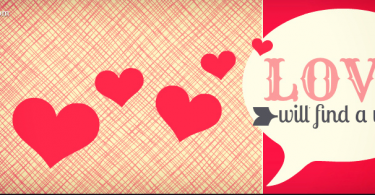 Valentine’s Day 2017 is now in our heads and all couples and even singles and kids are seeking for unique and funny Valentine’s Day ideas to inspire their partners and friends. 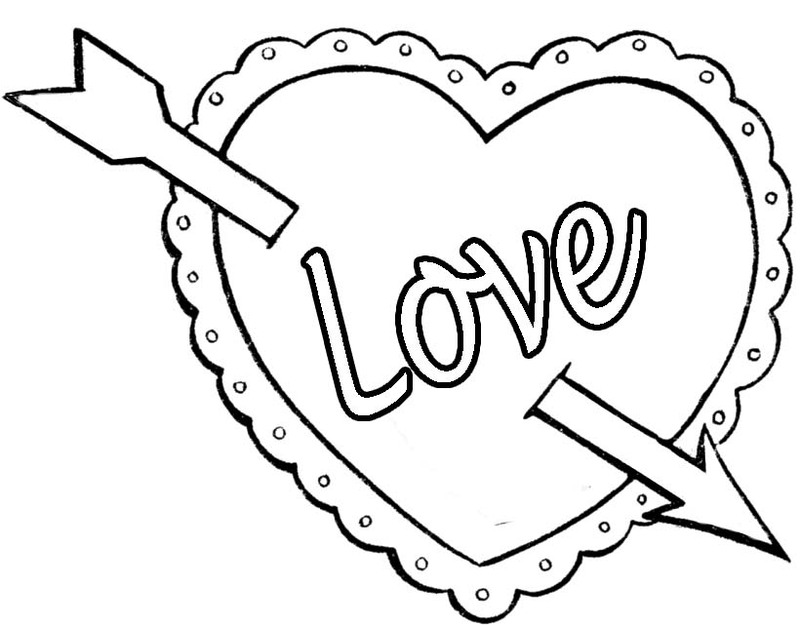 Coloring pages are usually considering a fun task that you can also do for valentine with your girlfriend or boyfriend. 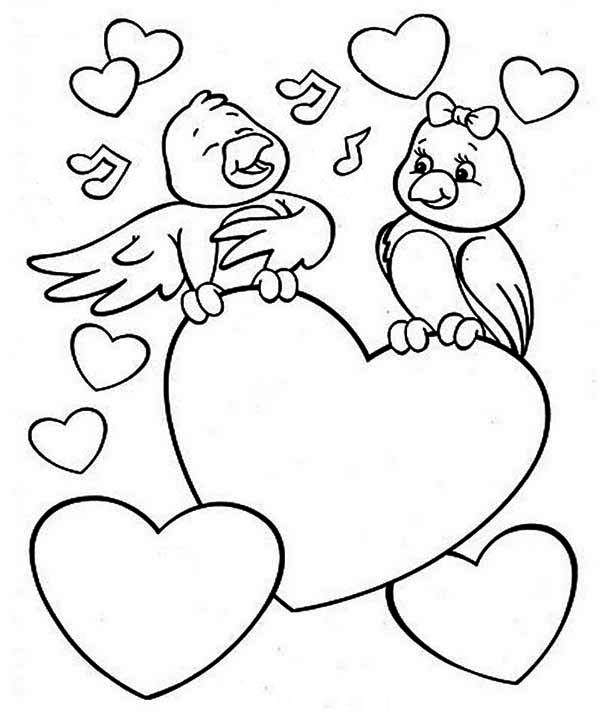 I have collected some very romantic and few funny Valentine’s day coloring pictures for you that are printable and perfect for adults as well as kids who want to enjoy romantic night with some cool activities. 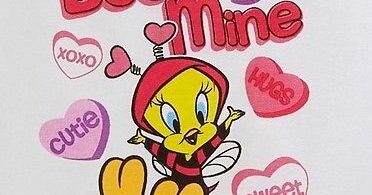 Mostly schools give kindergarten color pages to their little students on 14th February so they will be aware of this day and fill the printed diagrams with bright colors like red, yellow and others. 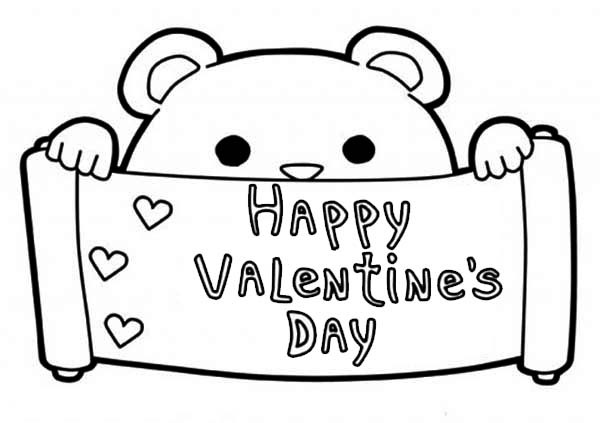 These drawings includes teddy bear images, flowers, heart shapes funny but romantic color-able pictures, I love you cards and other Valentine’s stuff to have fun in the whole day to celebrate it. These are individual pages but you can find complete books of such kids with hundreds of coloring images. 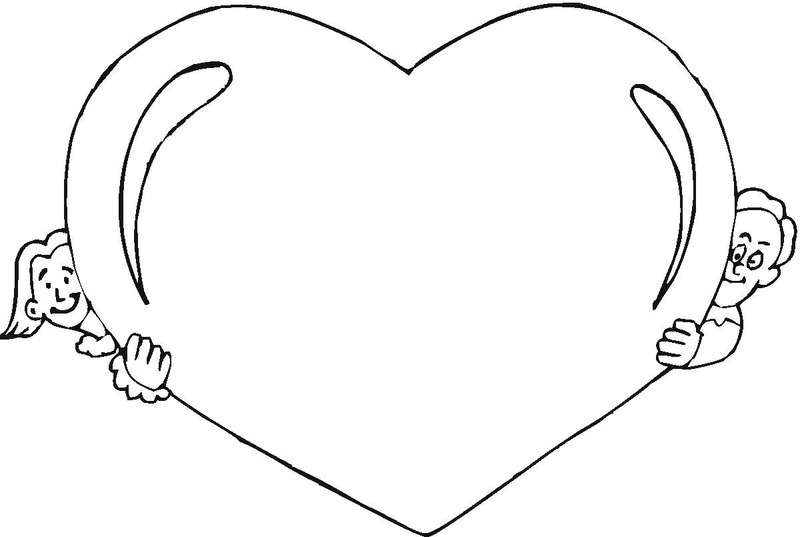 Adult couple can also utilize these love color pages and play some games with their spouse. 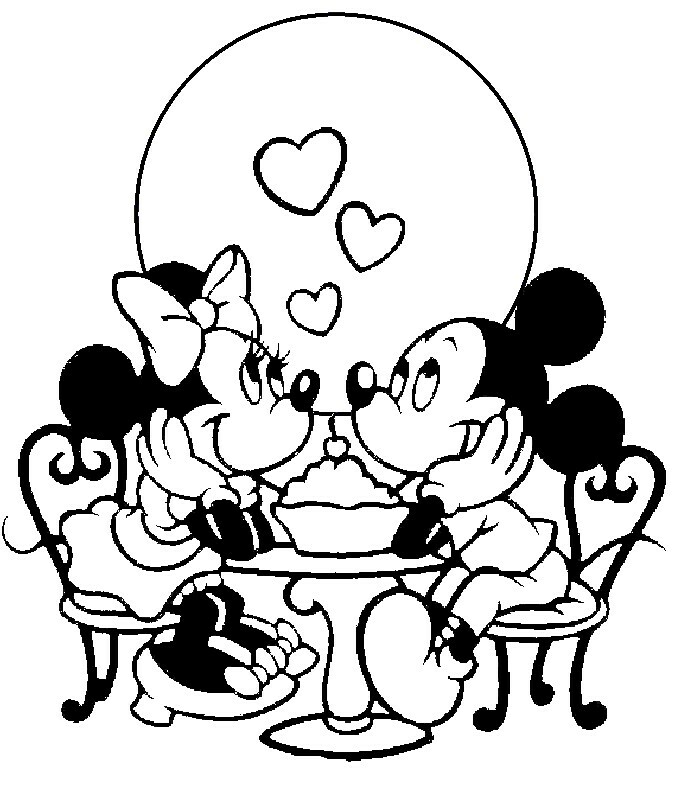 For example you can draw a picture by taking ideas from given images or take printout of any romantic pic for you partner and tell him / her to fill colors or give rankings that help you to understand the status of your relationship. 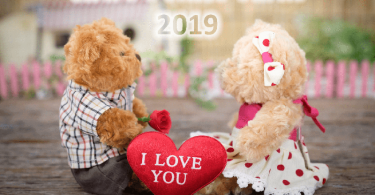 You can also propose your girlfriend with these type of funny cards because sometimes it is tough to say I love you in simple words because of fear or shyness. I hope you will enjoy these images and give us your feedback on our Facebook fan page. Thank You for being with us always. Please do share with your kids and small age people who love to do creative art work and taking painting as their hobby. 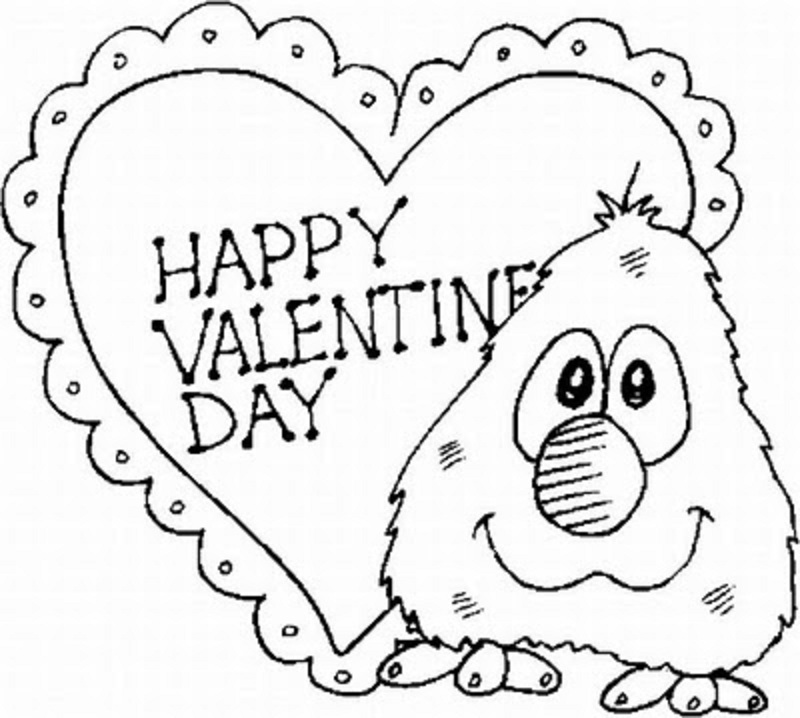 Also write comments if you need more coloring pictures for next valentine’s day.